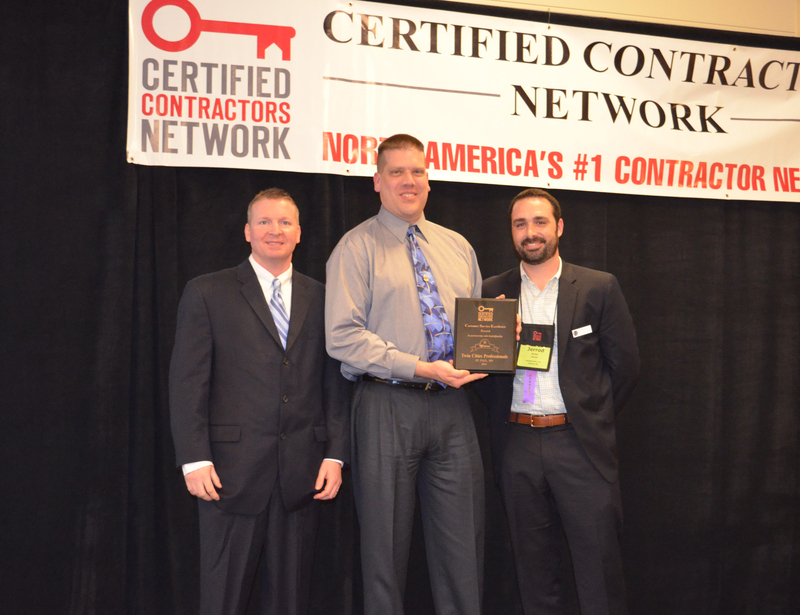 About our Contractor Members: The 350+ members of Certified Contractors Network are contractors who deal directly with the consumer. They perform all types of contracting services in the residential and commercial markets representing trades such as Roofing, Painting, Windows & Doors, Remodeling, Hard Landscaping, Siding and Gutters. Combined sales, with approximately 33% of members reporting through 2011, equal over $146 million. Member companies are located throughout the US & Canada: New England states (13%), Mid-Atlantic (11%), South (9%), Mid-West (24%), West & Southwest (34%), Canada (7%). CCN members are experienced contractors, dedicated to improving their own businesses, as well as the businesses of other members. There is on-going sharing of ideas between members and a mutual trust exists between CCN ownership and its members. That results in a fast adoption of a new product or service that is recommended by either CCN or a member company. Member companies spend an average of $12,000- $20,000/year/company on training activities for their businesses. Member owners care about the welfare of their employees as well as their customer and are committed to providing 100% satisfaction while adhering to a code of ethics.